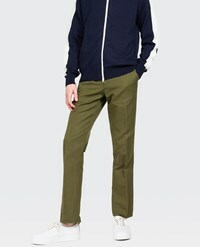 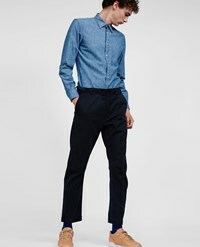 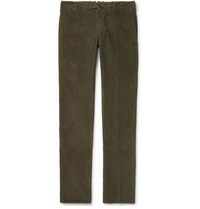 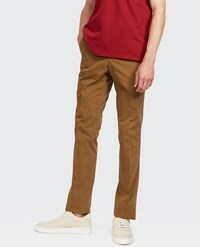 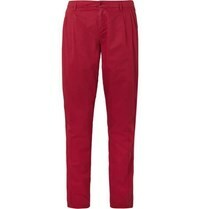 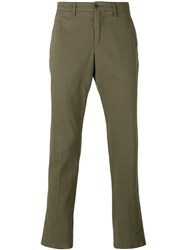 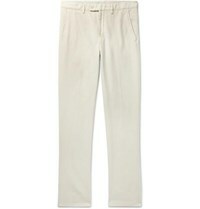 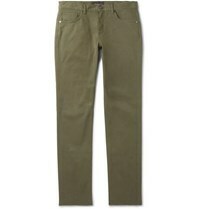 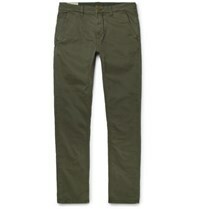 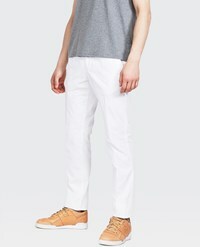 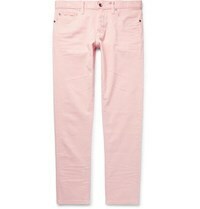 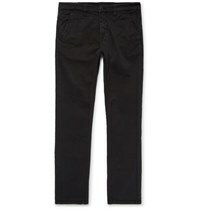 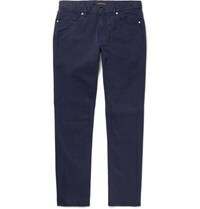 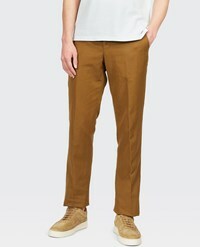 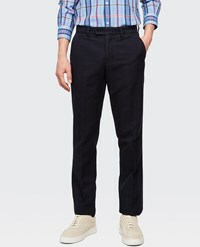 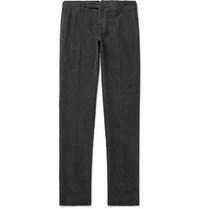 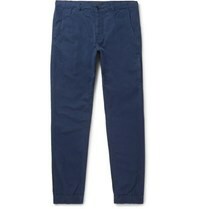 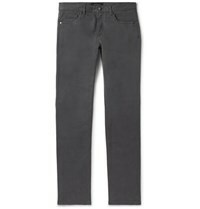 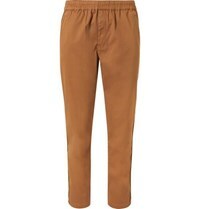 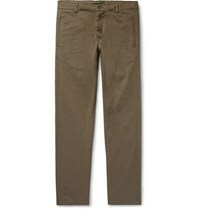 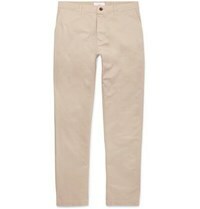 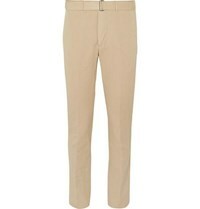 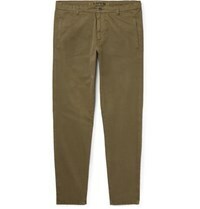 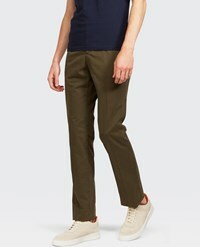 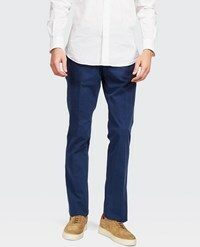 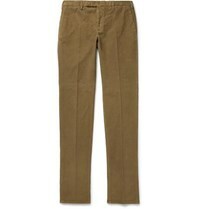 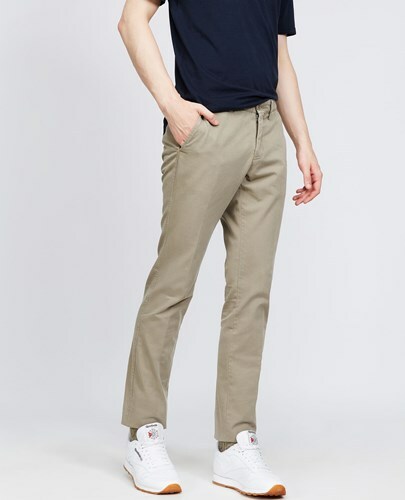 Trousers in pure cotton with belt loops for belt. 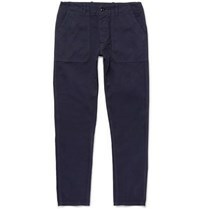 Zip and button fastening. 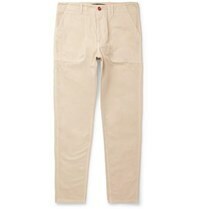 American side pockets and rear welt pockets with buttons.